Its that time of the year when you see giant christmas trees lit up in every malls. 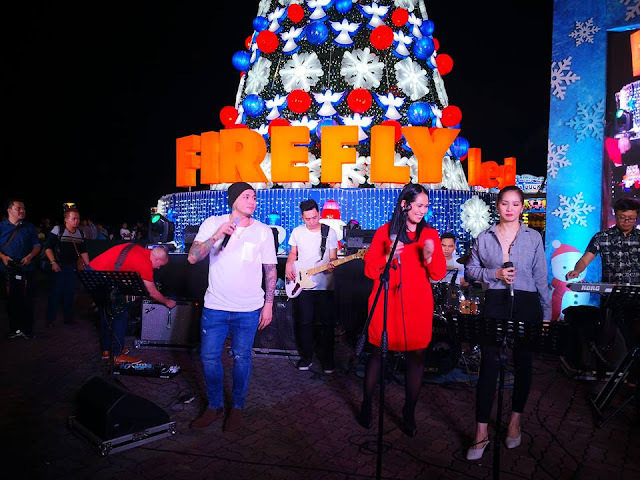 Its our christmas traditions, it added excitement to the holiday season. Its a must-see attraction for the kids and the kids-at-heart. 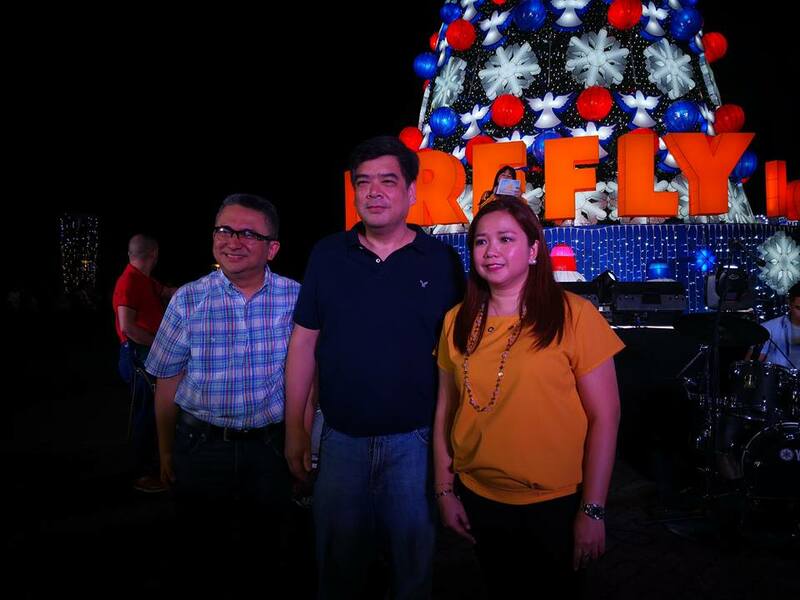 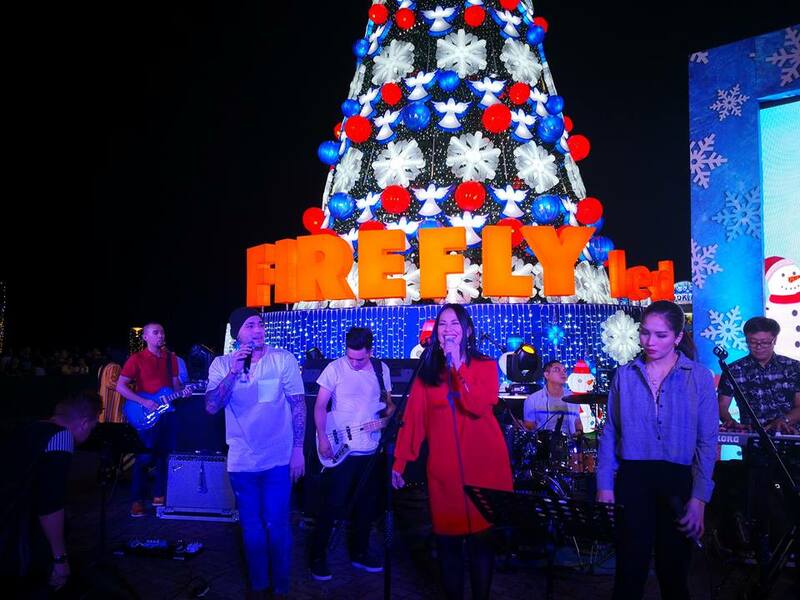 Firefly LED lights up the giant christmas tree situated at SM by the Bay last November 10. 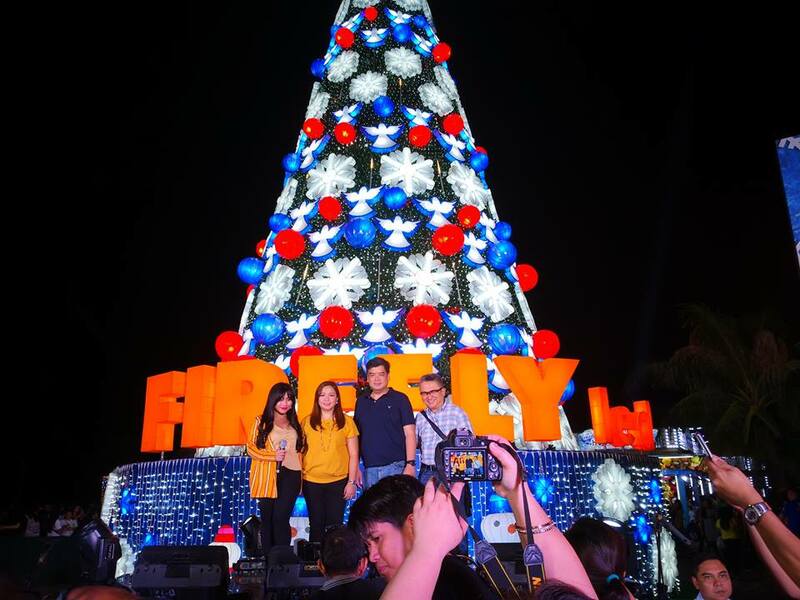 Firefly executives joined the event together with media. 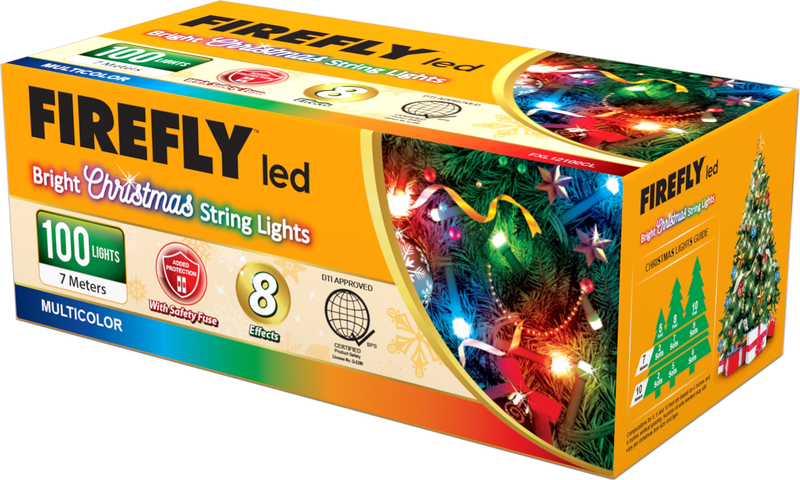 The company’s Firefly Bright Christmas lights is the only branded Christmas lights in the market today. 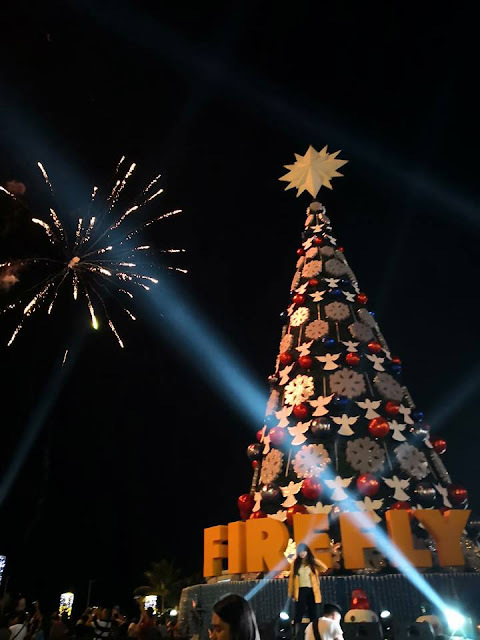 It is safe, of excellent quality and affordable. 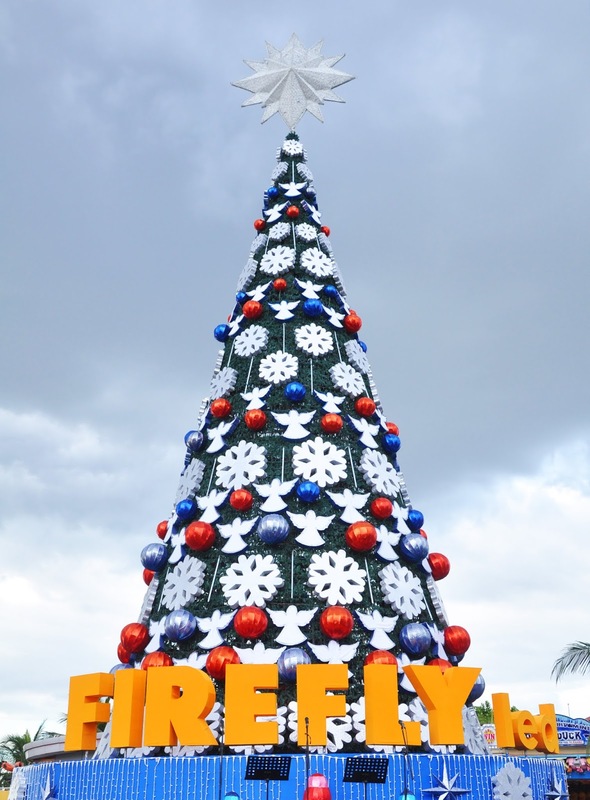 Firefly only uses high-grade materials & the products are also approved by the Department of Trade and Industry. 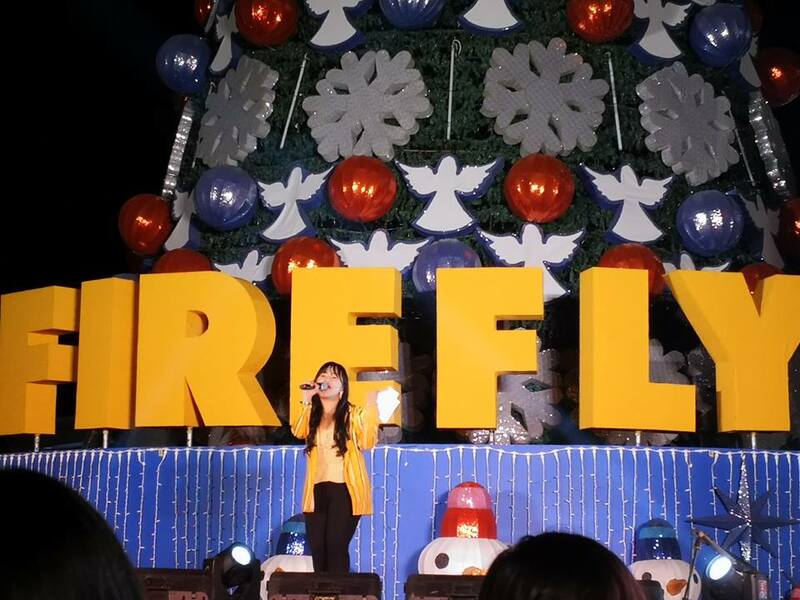 Firefly LED Bulbs are tested and certified by TÜV SÜD, a world-renowned testing and certification institute. Firefly LED is the first local lighting brand in the Philippines to have the certification mark, assuring consumers of its excellent quality and safety. Firefly’s LED bulbs are also tested energy efficient under the Meralco Orange Tag program, the actual electrical consumption of a 9-watt bulb is only at Php 0.09 cents/KWH based on actual Meralco Power Lab Test.